ZSL London Zoo’s big cats celebrate a roaring conservation success on World Lion Day 2018. Our veterinary team have shared a selection of amazing x-ray images taken during routine health checks of our 18,000 animals. Critically Endangered Sumatran tiger Asim makes his debut at ZSL London Zoo, arriving from Ree Park Safari in Denmark on 29 January 2019. 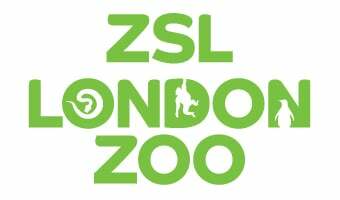 ZSL London Zoo shares wildlife health expertise during international zoo visit in January 2019. Think NOPE before you POKE! We're using humour at ZSL London Zoo to captivate our visitors with new safety signage designs for 2019. Zookeepers at ZSL London Zoo dusted off their clipboards, calculators and cameras in January 2019 for the annual stocktake.